Want to fish from your backyard!! 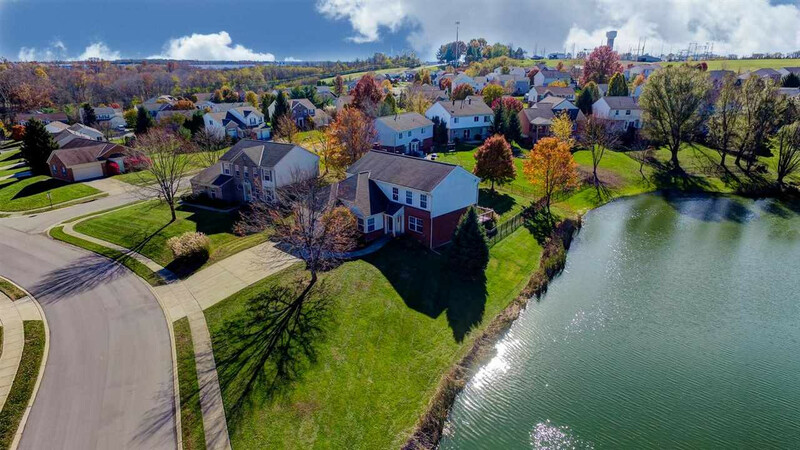 Great opportunity to own a home with a lake, that is maintained by the neighboring homes. Geothermal heating making this home energy efficient. 3 hookups for laundry facilities-1 on each floor. lst floor office, fenced in yard, overlooking the lake. covered patio and deck to enjoy the view. Kitchen counters are being replaced with granite in a few days! !